At next week’s NAB Show in Las Vegas, TVU Networks will demonstrate its commitment to providing customers with the most efficient technologies available by showcasing its lineup of solutions that offer software-based HEVC encoding. 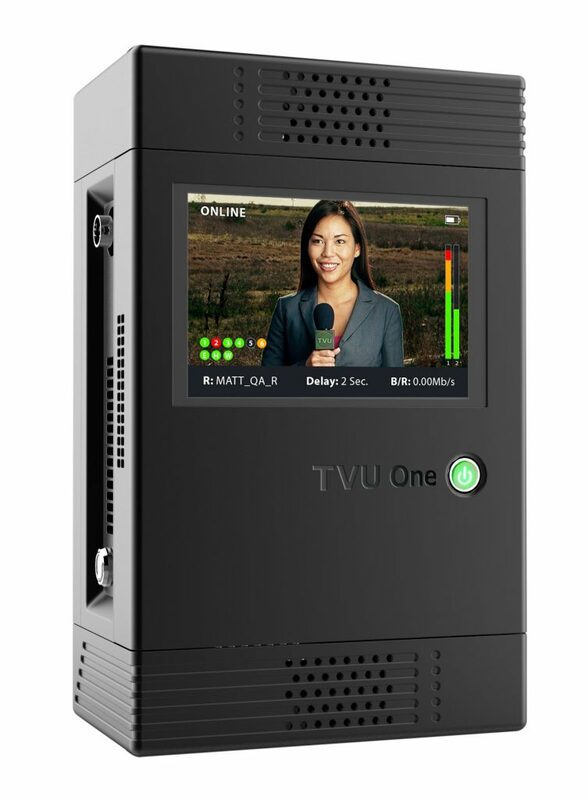 Providing high-quality video with improved compression efficiency, TVU’s HEVC supported products now include the TVU One mobile IP newsgathering transmitter, TVU MLink/MLink 4K encoding solution, TVU Anywhere mobile transmitter app and the TVU Grid live video switching, routing, and distribution system. TVU Networks will highlight all of its latest solutions at NAB in booth C1707. When accessing a public Internet connection, especially cellular mobile Internet, the availability of bandwidth is constantly changing. TVU’s patented Variable Bitrate Encoding technology enables a TVU transmitter to dynamically adapt the video encoding bitrate to the available bandwidth of the network. In a mobile Internet environment, bandwidth fluctuations change very fast and very often. TVU’s software-based encoder is designed to react to bitrate changes within a single frame time. This ensures that the live video is transmitted with the best picture quality and without any interruption caused by bandwidth fluctuation.